A part of our mission is for our students to become conscious and responsible citizens and artists. We aim for our students to become well rounded individuals who understand the importance of giving back to their community. 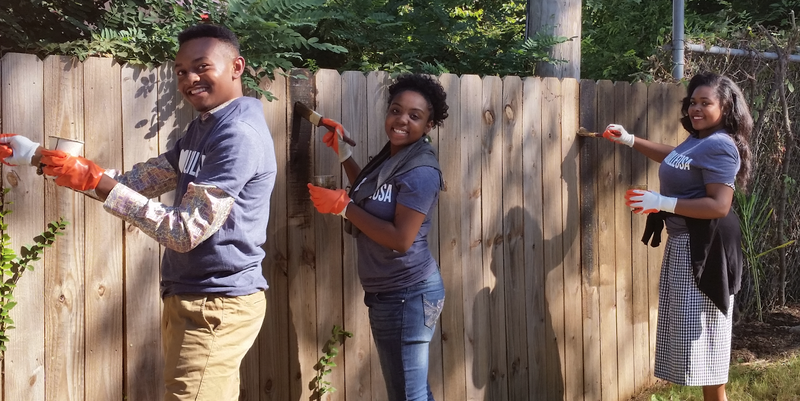 We provide students with community service opportunities throughout the year to help each student earn at least 5-10 community service hours during the year.